I was fortunate enough to be awarded two Critical Language Scholarships from the US State Department's Bureau of Educational and Cultural Affairs. 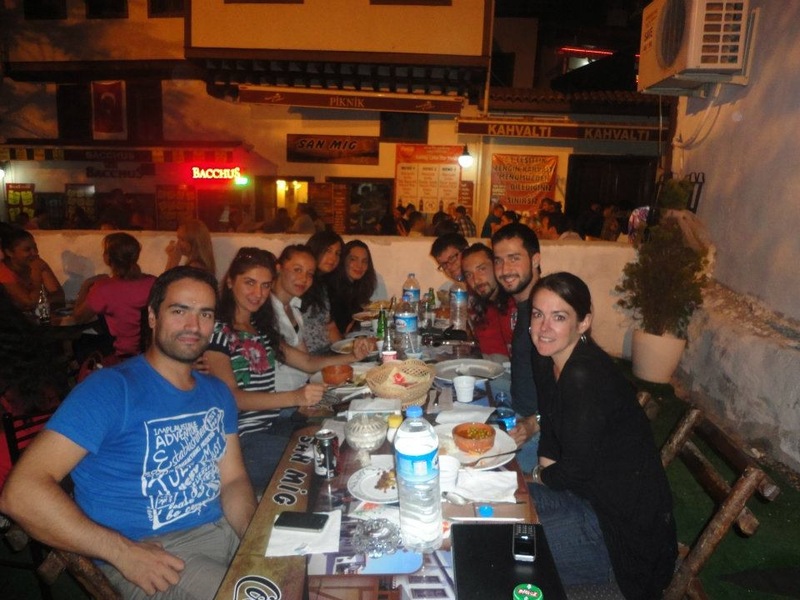 I received eight weeks of intensive language training and cultural immersion in Bursa (2011) and Ankara (2012). 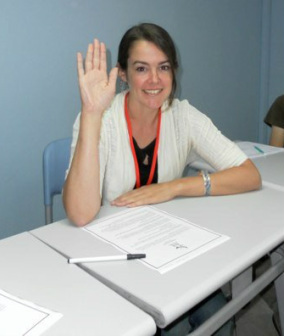 The program is both challenging and rewarding on a variety of levels beyond language acquisition, including the experience of a family home-stay, cultural-based activities and excursions, and a network of local friends for life. Jet-lagged and reeling from information overload, I take the CLS pledge to speak only Turkish during program activities and with my host family the day I arrive in Bursa. 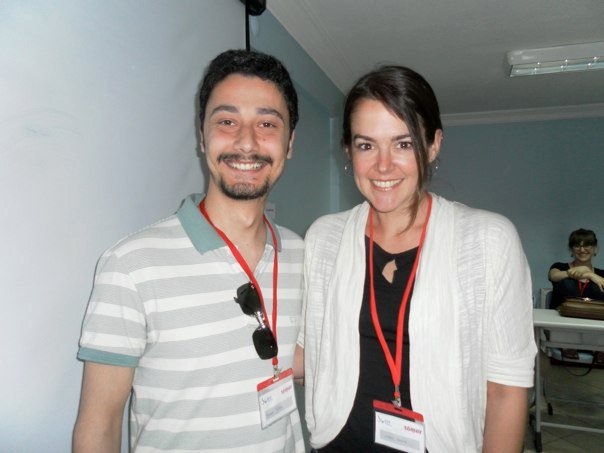 Shortly afterward, I'm thrilled to meet Berkay, my local language mentor and friend. I shared the advanced class with an enthusiastic and talented group of students. 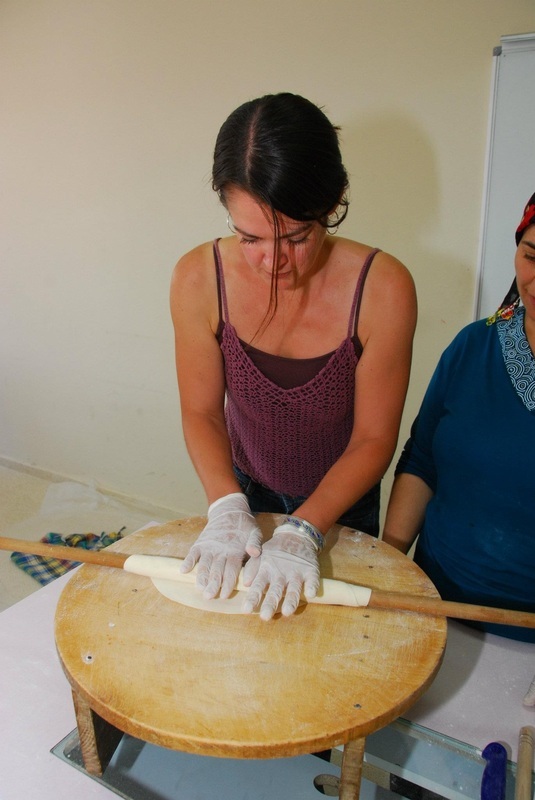 Learning to make gullac, a rosewater-scented Turkish pastry. 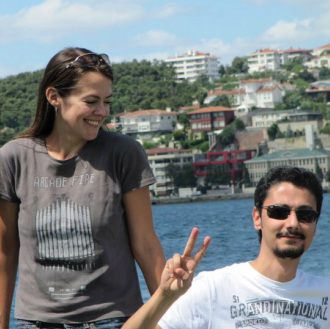 With Berkay on a Bosphorus tour during an excursion to Istanbul. Our culinary lessons made the Bursa section of Hurriyet newspaper. 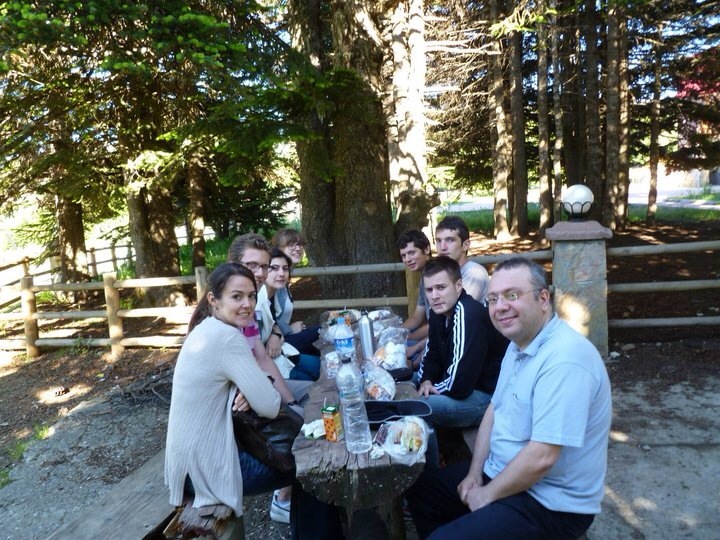 A picnic on Uludag Mountain for students, language mentors, and instructors. Reciting Orhan Veli's poem "Anlatamiyorum" during the farewell ceremony in Bursa. 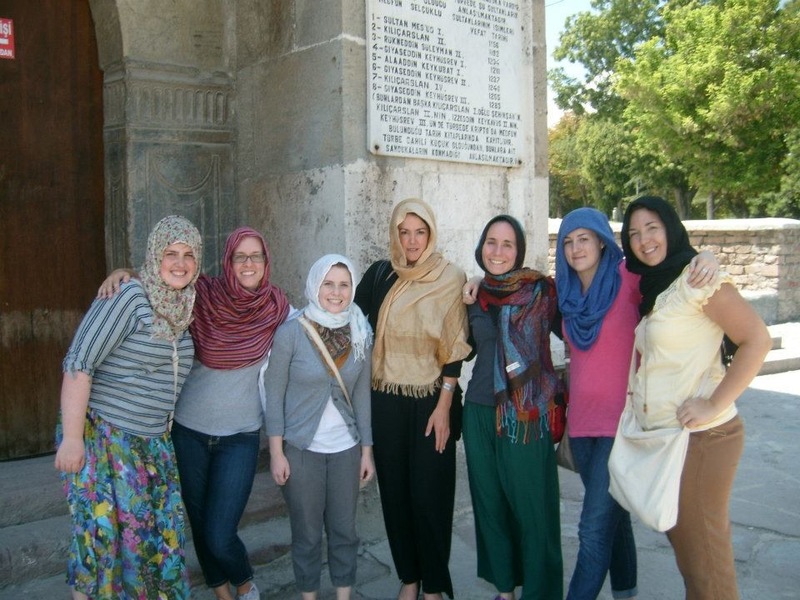 Before entering a mosque during a trip to Konya led, by the director of the Ankara program (Ariel, third from right). 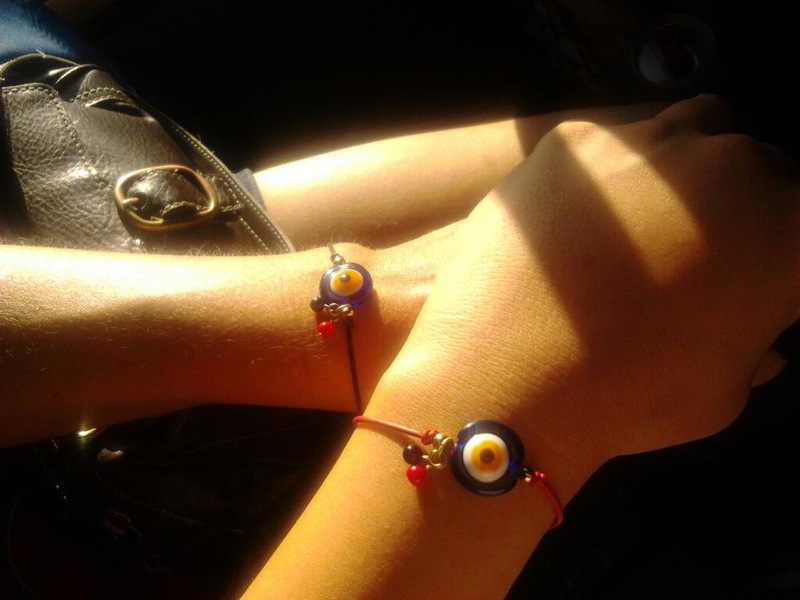 Matching nazarlik (evil eye) bracelets, a gift from my language mentor and friend from Ankara, Gamze. Rolling out the dough to make gozleme, a savory Turkish crepe. Sharing a fast-breaking iftar dinner during Ramadan with friends in Hamamonu.